 Cohesive Mobility Solution (COMOS) is an alternative mode of transportation providing convenience and enabling the last mile solution to current public transportation infrastructure. CMS Consortium Ecotour Sdn. Bhd.